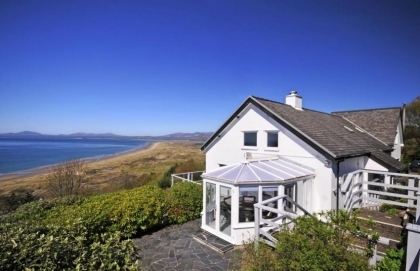 With so many long sandy beaches in North Wales, why not rent a cottage located right on the beachfront, you’ll be glad you did. 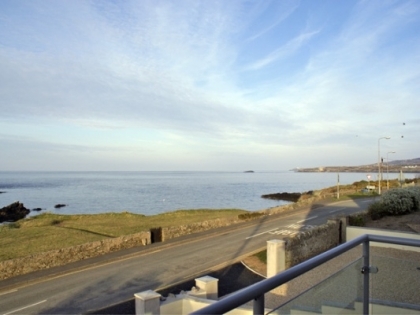 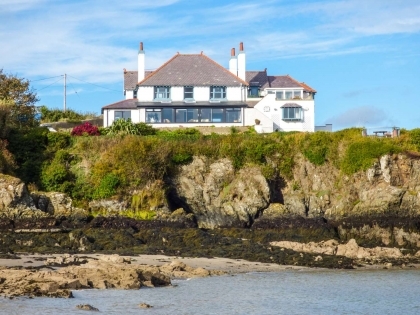 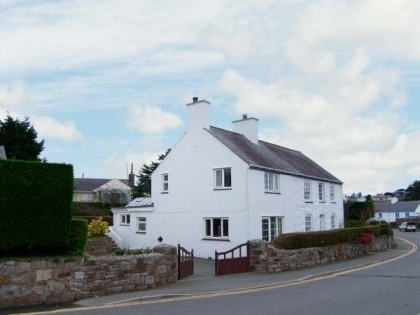 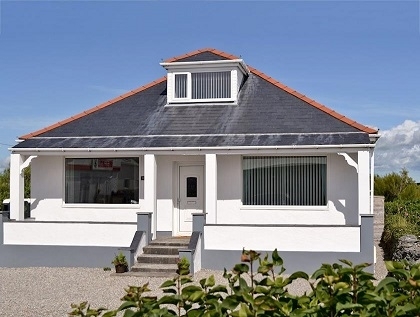 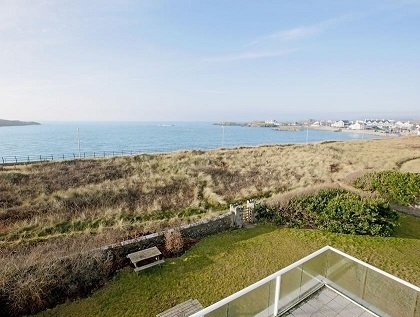 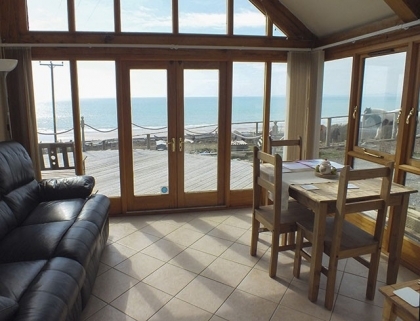 With a range of seafront holiday cottages located in popular locations such as Anglesey, sleeping up to 10 people and offering stunning sea views; you’re sure to find the ideal seaside escape from the North Wales beachfront cottages listed here. 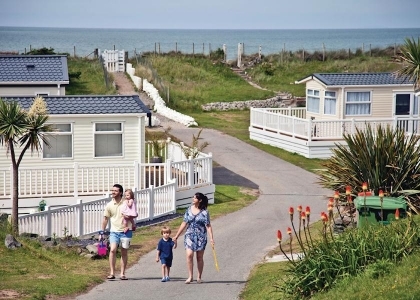 Securing your cottage is a simple as booking with the owner or agent direct, many of whom offer online booking. 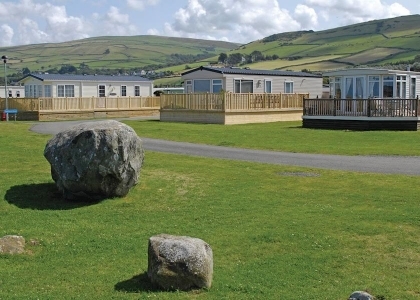 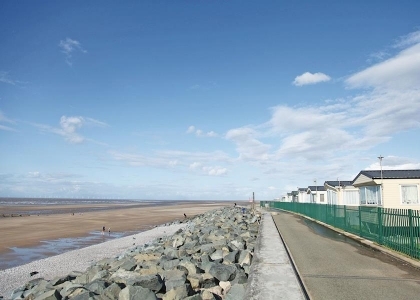 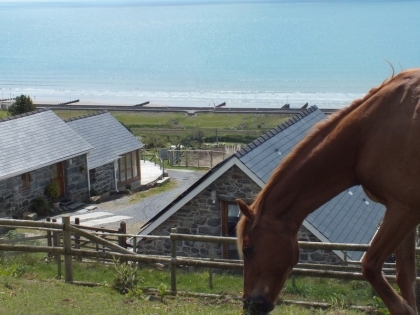 The best way to spend your beach holiday in Wales is to stay right next to the beach making the holiday homes listed below perfect.